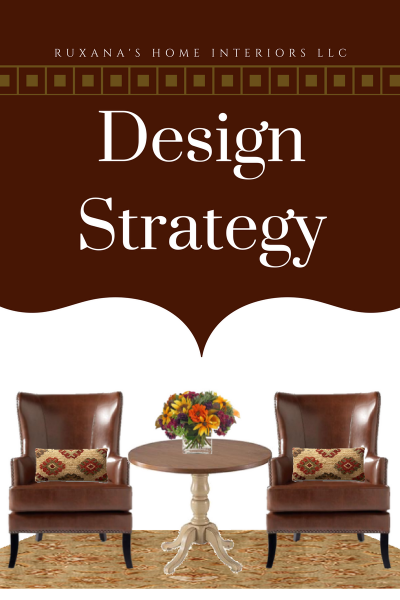 A client once referred to our Master Plan Design Strategy as the equivalent of “paint by numbers” for interiors. We create the design and provide you with everything you need to implement it as your time and budget allow. RHILLC reference guides and project worksheets to keep keep your project organized and on-budget. To get started, simply schedule your Interior Design Consultation.